Simple Minds take to the road in 2018 to premiere the new studio album, WALK BETWEEN WORLDS while performing many iconic classics. Tickets on general sale from 09:00 GMT on Wednesday 13th December 2017. There will be a special PRE-SALE for Fans from 09:00 GMT Monday 11th December 2017. Global icons Simple Minds and The Pretenders continue to enjoy outstanding musical journeys and phenomenal worldwide success. They now come together on the same stage for the first time since Live Aid to present a unique opportunity to see both bands as they tour throughout the UK in 2018. Add to this ground breaking and exclusive tour, as very special guest, KT Tunstall is confirmed to join the tour. Since taking time out and unleashing her new invigorated album this summer, KT was searching for the next chapter in her musical career. Bringing her unique style and warmth to a legion of loyal fans, as she enchants and engages with every song. A sensational line up of three unique artists making GRANDSLAM 2018 THE ticket of the year! Simple Minds celebrate the release of their new album ‘Walk Between Worlds’ in February 2018, in advance of the tour and prepare to deliver classic hits and tracks from the new album, certain to delight fans. 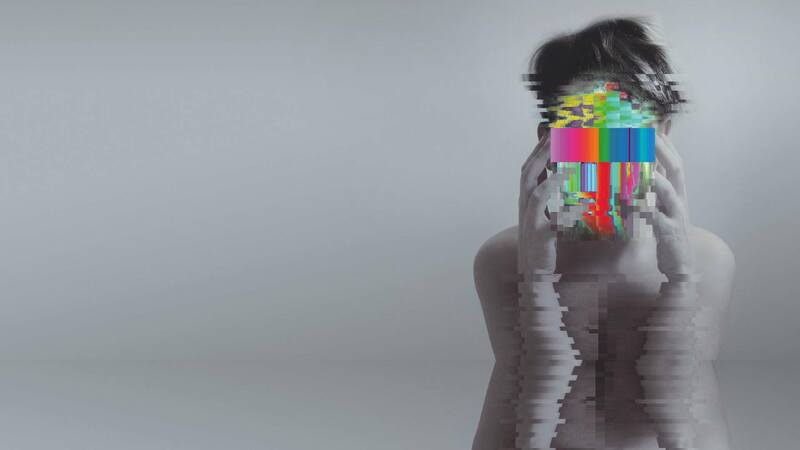 One of the most successful and influential British bands ever, Simple Minds have been creating their extraordinary, inventive, adventurous, and highly influential soundscape for almost 40 years. They have achieved six no.1 albums in the UK, as well as hitting the top spot in countless other territories including Germany, Italy, France, Spain, Australia and New Zealand. Since forming in Glasgow in the late 1970’s and named after a lyric from David Bowie’s Jean Genie, the band have sold more than 70 million records worldwide and ‘Walk Between Worlds’ is their 17th album of new material. 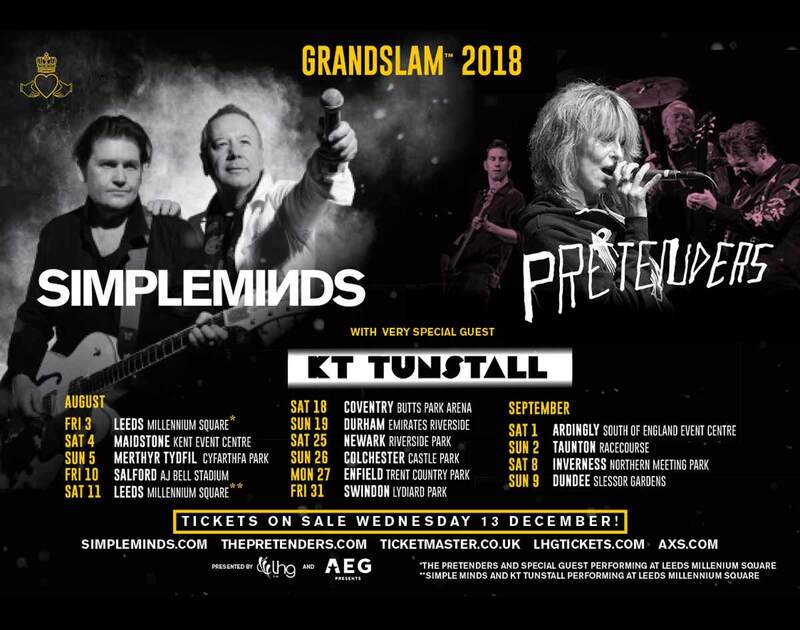 On GRANDSLAM 2018, audiences will have the opportunity to see and hear Simple Minds revisit the many chapters of their storied career, taking in classic songs like Don’t You (Forget About Me) and Alive & Kicking, Promised You A Miracle and Glittering Prize, Waterfront and Sanctify Yourself, and bringing things right up to date with the inclusion of tracks from the new album.